Is “Hapsburg” an Incorrect Spelling? 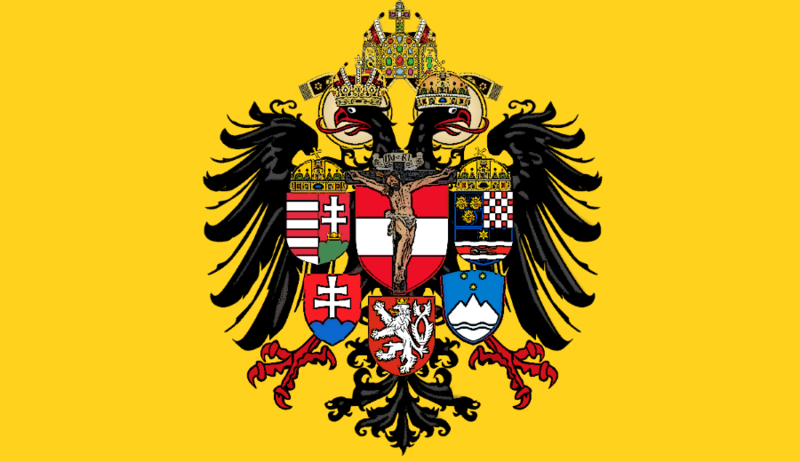 I’d like to take this opportunity to reach out to our English-speaking friends and ask them always to write Habsburg with a “b”. The “Hapsburg” variant has been around since the 17th century, but that doesn’t make it the correct spelling. Thanks. Now I intend no disrespect to the Archduke, but having made a thorough study of the etymology and orthography of the name of his most Noble House, I have found that the variant spelling is not only a correct spelling, but it in fact predates the Neuhochdeutsch “Habsburg” variant. 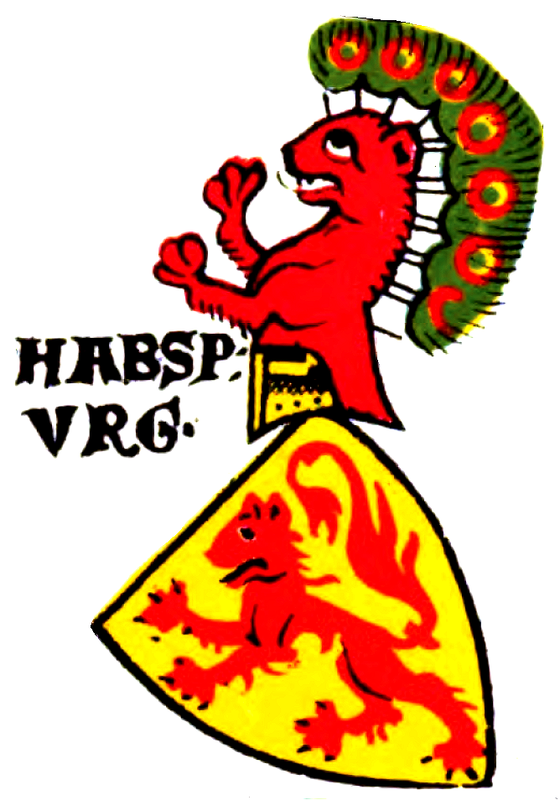 This is not to say that the Imperial and Royal family ought not use the spelling “Habsburg,” but rather I intend to show through the orthographic history of the name that the spelling “Hapsburg” is in fact a correct and usable variation.